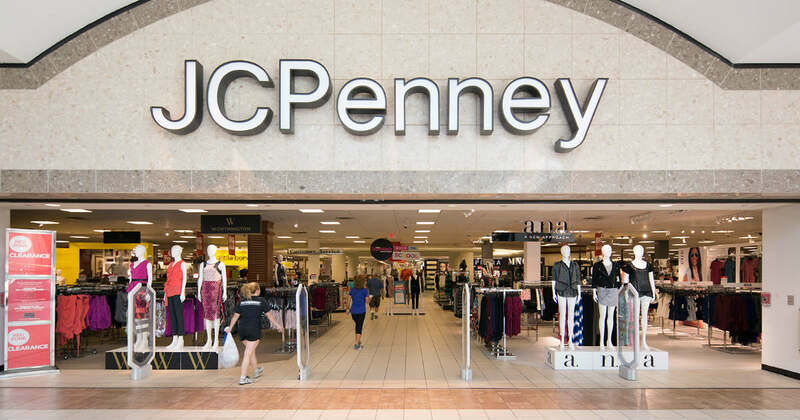 Get a free 8x10 print at JCPenney Portrait Studios - $14.99 value! Just print the coupon on the linked page at redeem at the time of your photo session. Session fee is free with Perks Club membership.